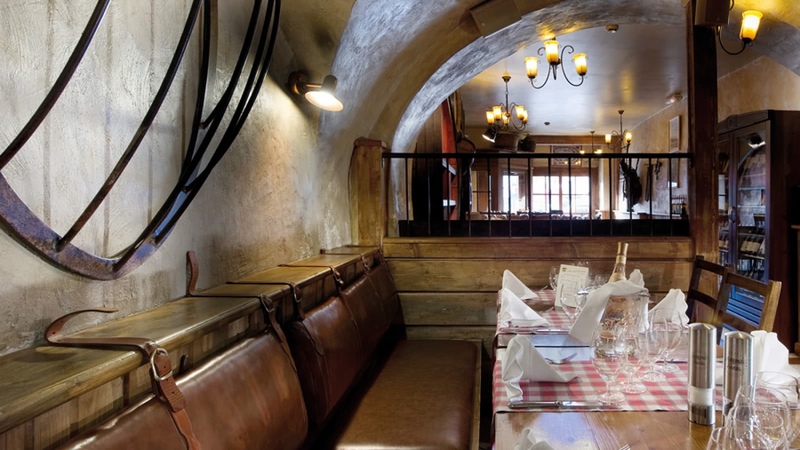 In a typical Savoyard atmosphere, come taste fine cuisine and authentic quality products. Enjoy a wood fired pizzas prepared in front of you by the chef. In summer you will appreciate seafood products. Very nice and sunny terrace in summer. 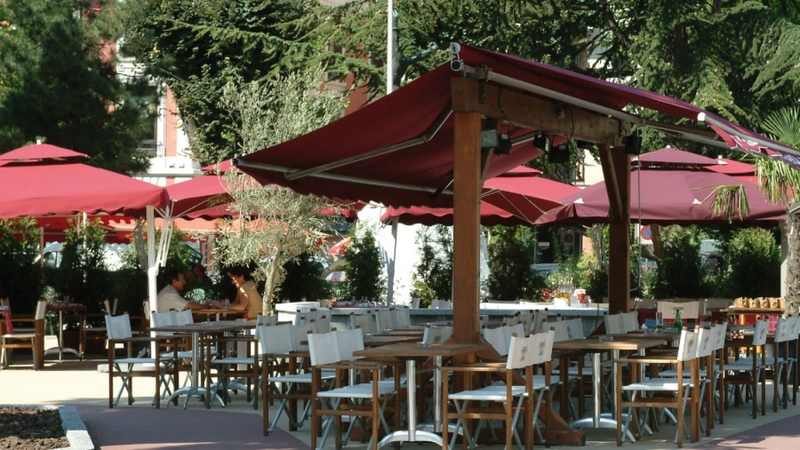 The restaurant is labeled "Accueil vélo" and offers a menu and adapted services.